Posted on November 5, 2013	by Derek "Gamer Crash"
Aftyer doing a good job of teasing out the character roster for the upcoming fighter reboot, Killer Instinct, it looks like the cat’s out of the bag for the last character. Strangely enough, it wasn’t a leak from Double Helix or Microsoft but a third company they’ve brought in to create a special edition of the game: Penny Arcade. 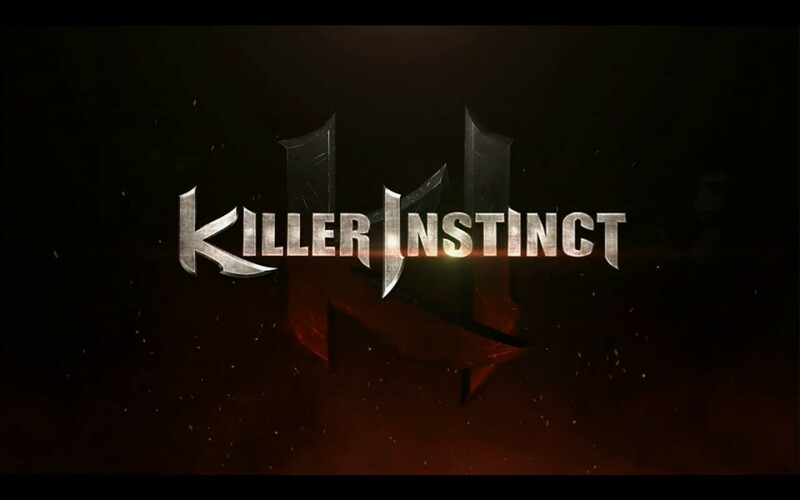 In a post detailing the special “Pin Ultimate Edition” of Killer Instinct, the full Season One roster was accidentally posted (and has since been covered). Speedy and observant readers managed to capture a screen shot of the image and of course, it has been posted online confirming that the fan favorite cyborg will be making his return. Granted, if he had been omitted, there just may have been a revolt from long time fans of the franchise. With Fulgore added to the roster, that puts the game at eight characters in total and a roster that looks like this: Jago, Sabrewulf, Glacius, Chief Thunder, Sadira, Orchid, Spinal, and Fulgore. I’m excited to see how Double Helix has reimagined the cyborg, but I hope he still retains that familiar look from the previous games to an extent. I’m all about the wild predictions, so here’s what I’m feeling for season two which is promised in about a year from now. From the main core of the older games, we’re still missing the likes of T.J. Combo, Cinder, and Riptor. From the second game, you also have Tusk, Kim Wu, and Maya (not counting the boss characters of Eyedol and Gargos). For season two, I definitely see T.J. Combo and Cinder being included especially because Cinder will really push the visual and particle effects Double Helix is so proud of making him a good showcase character for the engine. I’m also going to predict at least two new characters as well. I have a feeling Double Helix is going to try to flex the creativity a little bit and I do think they did a good job with designing Sadira. Just a gut feeling, I could be totally wrong on this. Either way, Killer Instinct looks to be getting a solid start here on Xbox One. This entry was posted in News, Opinion and tagged games, news, Opinion, Xbox One. Bookmark the permalink.